Railroads were the key that unlocked the 20th Century. Railways played a key role in the development of communities across the United States and Canada and throughout the world. 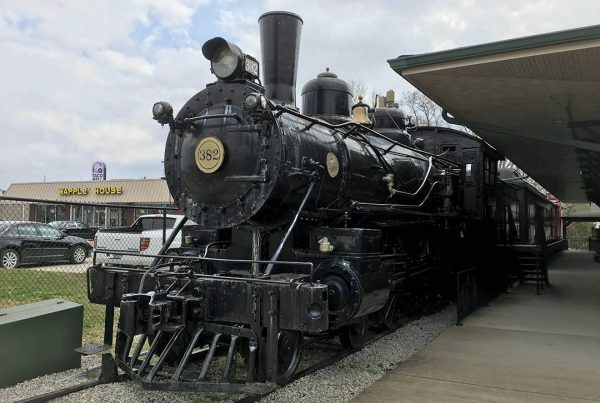 Railway museums and tourist railroads interpret this exciting and pivotal history, and provide an opportunity for the public to experience rail travel as it once was. 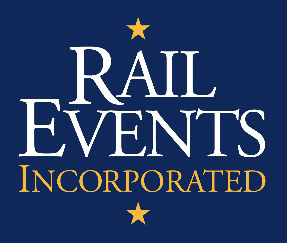 HeritageRail Alliance fosters the development and operation of these unique preservation efforts through education, research, and the free exchange of information among members.